The winners of the 2013 Top 50 Challenge enjoyed a well-deserved Cancun vacation earlier this month. Each winner, along with one invited guest, spent a few days at the Moon Palace Golf & Spa resort where they enjoyed warm temperatures, delicious food, a variety of activities and the company of fellow Team Members. It is an honor to reward these determined business builders for their achievements of last year. Remember, this year’s Top 50 Challenge is going on now. Reservations and arrangements are in the works for a new vacation destination that will be announced very soon! Enjoy the recap video below, and hopefully we will see you on our next big trip! 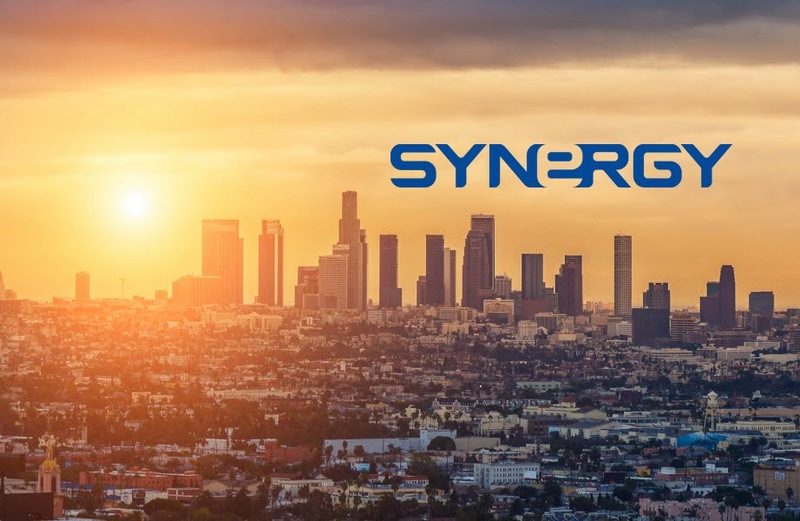 Good news for all those in the Los Angeles area: An outstanding lineup of successful leaders is coming your way April 3rd & 5th to present the Synergy Advantage and deliver an exclusive, impactful training. Each of these events are just over one week away! Mark them on your calendar, and be sure to let all of your California contacts know about this incredible opportunity. Note: space is limited for the Super Saturday event on April 5th. Click here to register today! the system being used around the world to help people increase both income and health. This FREE event is your chance to hear from those that have made it happen. Bring your guests and be sure not to miss this valuable, educational experience. Attend this deep-level training from those that have created tremendous cash flow and residual income, complete with hands-on exercises and a game-changing set of tools. Be the first in the Los Angeles market to experience this impactful presentation from expert business builders and entrepreneurs. This event is a chance to learn the skills that can create a significant earning increase. Registration is only $25, includes lunch and seating is limited! 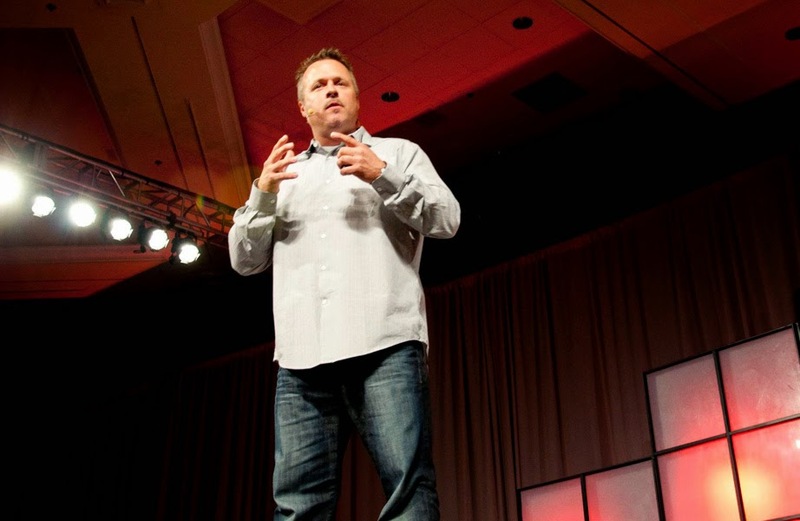 Author of the book Discoveries of an Accidental Guru, Mark Comer is a college dropout-turned-entrepreneur with a multi-million dollar annual income. He has traveled the world sharing his story, helping thousands of people develop strong business building methods and personal skills. Join Mr. Comer and this powerful lineup of business owners and entrepeneurs on April 3rd and 5th for a dynamic, down-to-earth education proven to increase any income level. This Friday’s Open House is primed to be one of our best yet. Based on feedback from many who attended January’s Open House, we have decided to again follow the new format featuring a powerful panel of speakers and trainers along with the guided tours. January’s event hosted one of our biggest ever Open House crowds. These wonderful guests heard from a panel of speakers that included Double Presidential Executive Dianne Leavitt and Presidential Executives Rudy Pedroza and Paul Blad among others. These three accomplished business builders will be joining us again this weekend to share proven advice and their own impressive Synergy stories. 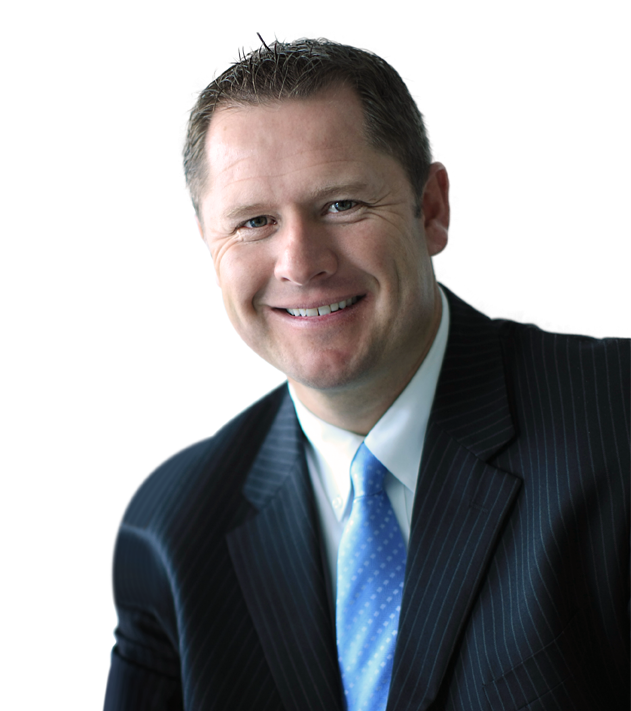 For the first time in 2014, this weekend’s event will also feature Synergy Founder Dan Higginson as a special presenter. Come hear about the beginnings of this company directly from the person who started it all! You’ll also hear about the mission of Synergy and the vision for our future. Learn how one of Forbe’s magazine’s 100 “Most Trustworthy” companies builds and maintains this honorable reputation. Location: The Open House begins with a tour of our manufacturing facility located at 1655 N Main St Spanish Fork, UT 84660. Please be on time. 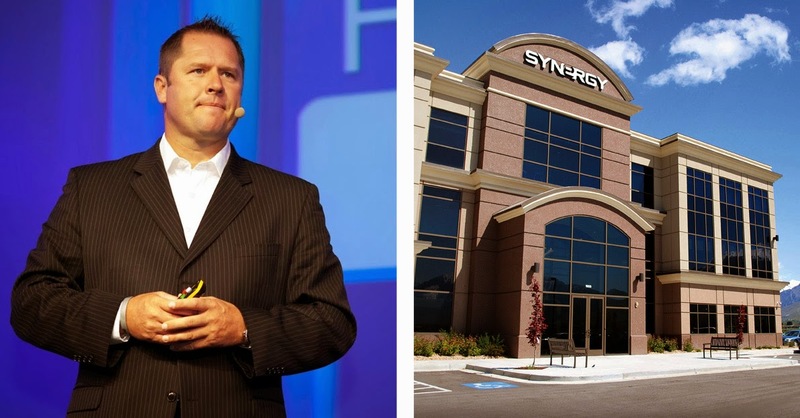 Following the manufacturing facility tour, attendees will return to Synergy’s corporate offices to tour our headquarters, sample our products and hear from our Executive Team and guest speakers. Good news for those who have not yet registered for the March 29 Synergy Gold Camp: there are still 12 seats available for Team Members seeking an elite network marketing education. As this event takes place the day after our Open House, we are confident that the time you invest in this weekend’s events will be of great benefit to your business and your income. At an impressive pace, Mr. Higginson seems to be taking $1000 out of Dan Norman’s pocket. Then again, Dan Higgison is on his way to Cancun, joining North America’s Top 50 Team Members of 2013. Starting tomorrow, they’ll be enjoying a resort together that provides food, fun and more food. Will he remember to pack his SLMsmart Health Shake? Will he be able to say “no” to the sugary drinks and endless snacks? Will he be listening to Bon Jovi on the resort treadmills or just mariachi music on a poolside lounge chair? This may be Dan Norman’s chance to pull ahead. Mr. Norman has reportedly lost 15 pounds. Though this is significantly less than his competition, he’ll be home this weekend, far away from tempting buffets, safely close to scoops of Health Shake. How is your personal Smart Switch Challenge going? Are you still drinking Health Shake instead of a typical breakfast? Maybe you’ve been switching your lunch to Health Shake also? Don’t forget to tell us about it! Submit your Smart Switch Challenge forms to tell your story, and you will be put in the running for big prizes from Synergy WorldWide. On top of that, you’ll be on a track to healthy, maintainable weight-loss that brings a world of rewards your way. Director of Sales Howard Hannemann will be hosting our monthly Corporate Update Call hours before he boards a plane to Mexico. Join the call to listen as Howard is joined by Synergy Founder Dan Higginson and other special guests. Together they will discuss the latest important news from Synergy WorldWide. These monthly update calls are a great way to get the latest news and information from Synergy HQ. Stay connected and use the information to benefit your business and your team. Synergy has big plans and there are many great items of business that we are excited to discuss. One of the post popular products from the SLMsmart line, Body Cleanse is valued greatly for its ability to cleanse your gastrointestinal system in a way more gentle and effective than other abrasive cleanse products, concoctions or fasts. Body Cleanse capsule and tablets are composed of 35 herbs that have each been approved by the German Commission E, the world’s leading authority on herbal supplementation. Over the years Synergy has taken you to relaxing havens all over the Western hemisphere, but in 2015 we are changing up locations and making it even easier for you to qualify! Get ready for Legacy Retreat in Dubai — January 11-15, 2015! 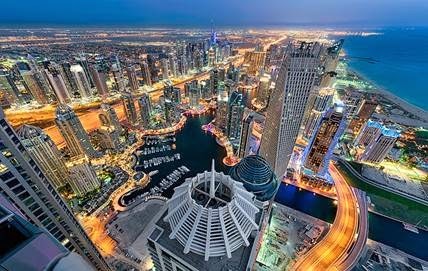 Dubai is a city brimming with Arabic culture and history intertwined with impressive modern design and style. Known for its world-renowned hotels, shopping and cuisine, Dubai is a unique destination waiting to be explored. 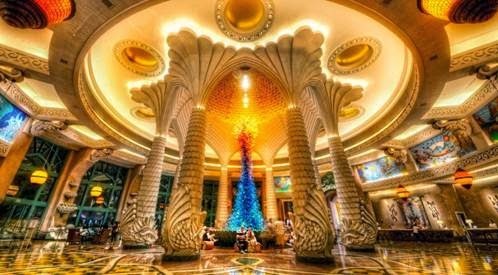 Qualify this year and we’ll book you a room at Dubai’s Atlantis, The Palm, a strikingly majestic resort with sophistication, glamour and imagination. 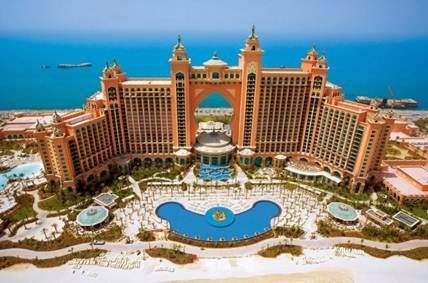 The Atlantis sits on its own man-made island and offers every aquatic adventure on your site-seeing list, from aquariums and waterparks to swimming with dolphins and scuba diving. This is the vacation of dreams and it’s within your reach! Remember, points roll over from year to year, so you may have already started accumulating points toward the 2015 Retreat. • OR maintain your highest pin title at or above Pearl for 3 out of 12 months for first-time requalification, then adding an additional month each requalifying year – maxing out at 10 out of 12 months. • OR for Double Presidential and above, maintain highest pin title 3 out of 12 months or maintain Presidential pin title 3 out of 12 months for first time requalification, then adding an additional month each requalifying year – maxing out at 10 out of 12 months. Note: All re-qualifying alumni, regardless of how many times you have attended Legacy Retreat in the past, will need to maintain their highest pin title 4 out of 12 times to qualify for 2015. Double Presidential Executives can still qualify by maintaining their highest title 3 out of 12 months or by maintaining the Presidential pin title 4 out of 12 months. The qualification and re-qualification time period is between January 1 and December 31 of each year. Available only to Presidential Executives and above, Synergy’s VIP package elevates the Legacy Retreat experience from unique to extraordinary. 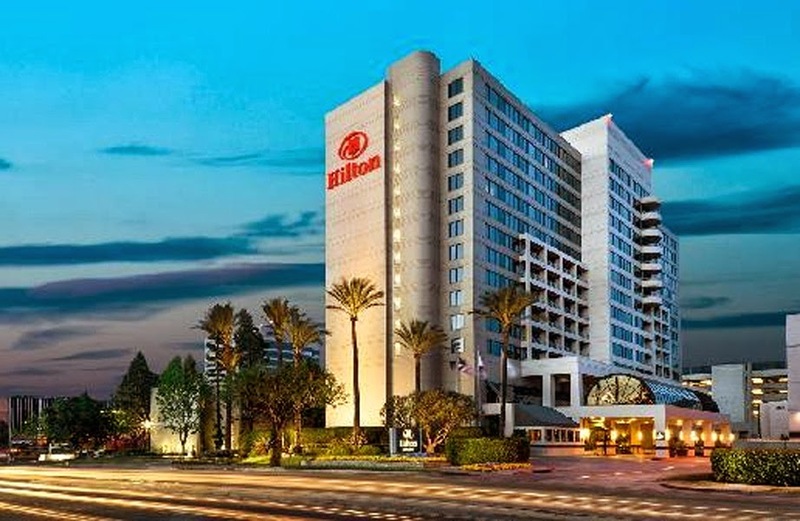 Qualified leaders will receive business class airfare, an upgraded suite for the duration of their Legacy Retreat stay, limo airport transfers, gifts, and an exclusive VIP dinner experience with Synergy’s executive team. We’re excited for these enhancements to the Legacy Retreat and we can’t wait to treat many of you to this once-in-a-lifetime experience in Dubai. See you in January 2015! If you have any questions about this announcement, please contact your local office. On Saturday, March 29, in conjunction with Synergy’s special March Open House, we will be hosting our ever-popular Gold Camp for all Team Members to attend. Space is limited, so we invite you to register today and save your seat! R.I. Training experts how to increase your income in the most effective ways. R.I. Training is an organization dedicated to effective personal development and business training. 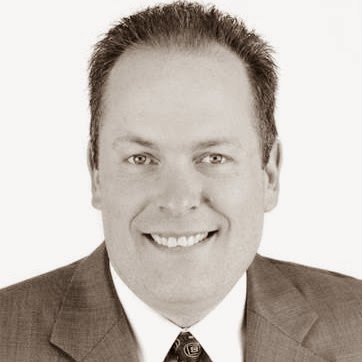 They teach the techniques and principles to help Team Members realize the full potential of the Synergy compensation plan. Gold Camp attendees will have the privilege of learning from the President of R.I. Training, Mr. William Black. We look forward to having you attend this event, the second Gold Camp of 2014. 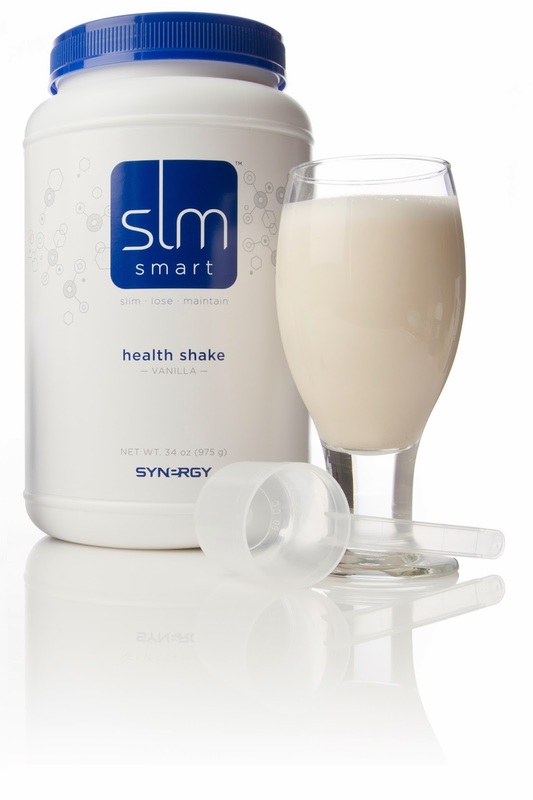 The SLMsmart Health Shake packs an important, powerful blend of three proteins that each release at different intervals of digestion. This post will focus on one of those important proteins: Soy. People have been eating soybeans for millennia, particularly in many Asian countries where soy is an important part of the diet. Soy protein offers many health benefits. Soy is a complete protein, which means that it contains all of the amino acids required for growth and development. And, in soy, these amino acids are readily bioavailable. The quality of a given protein is rated using a method called “Protein Digestibility Corrected Amino Acid Score” (PDCAAS). The PDCAAS score rates proteins for their amino acid content and the body’s ability to digest and absorb those amino acids. The highest possible score is a 1, meaning that after digestion the protein source provides 100% or more of the essential amino acids per unit of protein. Soy protein has a PDCAAS of 1. By comparison beef protein has a score of 0.92, black beans, 0.75 and peanuts, 0.52. Since 1999, the FDA has allowed the claim stating that 25 grams of soy protein per day is associated with a lower risk of coronary heart disease. Substituting soy protein for animal protein can lower blood levels of total cholesterol and LDL cholesterol. 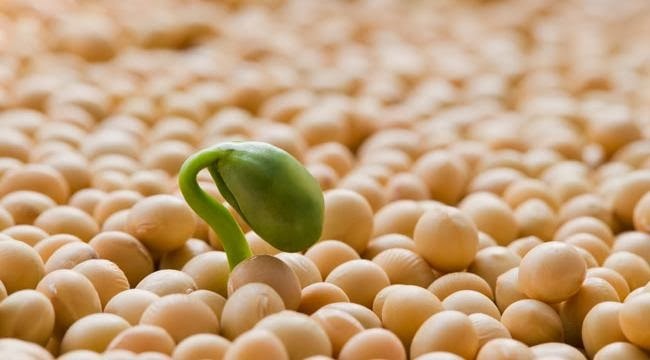 Researchers from Tulane University School of Public Health and Tropical Medicine found that a daily 40 gram allotment of soy protein was associated with significant reductions in e-selectin and leptin, two biomarkers of inflammation associated with increased risk of cardiovascular disease1. Soy protein contains isoflavones, phytoestrogens that bind to estrogen receptors in the body. Isoflavones exhibit both estrogen-promoting and estrogen-inhibiting activity. Much of the research on soy protein revolves around the action of isoflavones in the body. Population studies suggest that soy consumption is associated with a reduced risk of breast cancer2 and may help protect against hormonally regulated cancer3. Soy isoflavones are reported to reduce menopause symptom4,5. Soy isoflavones appear to modestly protect against bone loss in women6. Isoflavones offer a protective benefit to men in the form of reducing the risk of prostate cancer7. Synergy manufactures and rigorously tests its own products. Additionally, our Quality Assurance team does independent audits of every Soy vendor that sends us raw material. 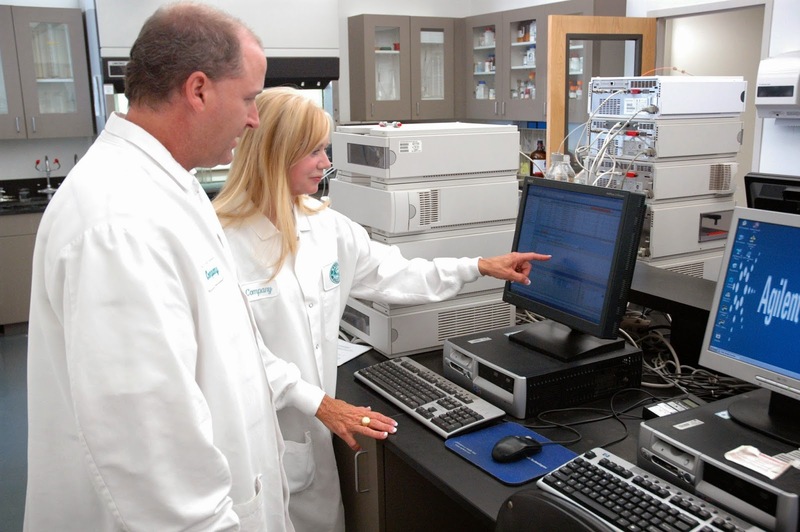 We check to make sure the source of soy is sanitary,safe and abiding by correct practices. Then, every batch of soy that comes through the doors of our manufacturing facility goes through many tests where we look for harmful chemicals, radiation, impurities, dangerous modifications and more. Anyone seeking to get the benefits of soy into their diet should choose Synergy products as the safest source. To learn more about our commitment to safety, purity and quality, click here. Increase your protein intake and enjoy a wide variety of benefits with the help of Health Shake. Including soy, casein and whey protein, Health Shake is a smarter meal that curbs appetite, protects muscle, provides energy and promotes healthy, maintainable weight loss. 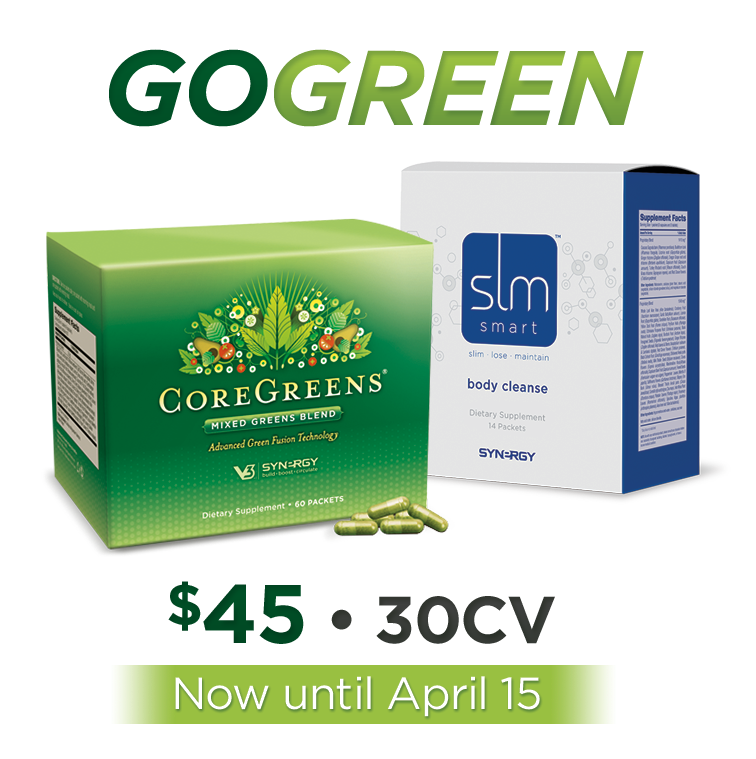 REMEMBER: This month you can get a free container of Health Shake with the purchase of 5. That’s enough Health Shake to smart-switch one meal per day for a whole month. Order your Health Shake today, and don’t forget to enter for a chance to win big prizes in our Smart Switch Challenge! Rebholz CM. et al. Effect of soybean protein on novel cardiovascular disease risk factors: a randomized control trial. European Journal of Clinical Nutrition 2013;67:58–63. Keinan-Boker L, van Der Schouw YT, Grobbee DE, Peters PH. Dietary phytoestrogens and breast cancer risk. American Journal of Clinical Nutrition 2004;79:282–8. Trock BJ, Hilakivi-Clarke L, Clarke R. Meta-analysis of soy intake and breast cancer risk. Journal of the National Cancer Institute 2006;98:459–71. Washburn S, Burke GL, Morgan T, et al. Effect of soy protein supplementation on serum lipoproteins, blood pressure, and menopausal symptoms in peri-menopausal women. Menopause 1999;6:7–13. Albertazzi P, Pansini F, Bonaccorsi G, et al. The effect of dietary soy supplementation on hot flashes. Obstetrics and Gynecology 1998;91:6–11. Ho SC, Chan SG, Ti Q, et al. Soy intake and the maintenance of peak bone mass in Hong Kong Chinese women. Journal of Bone and Mineral Research 2001:16:363–9. Kumar NB, Cantor A, Allen K, et al. The specific role of isoflavones in reducing prostate cancer risk. Prostate 2004;59:141–7.